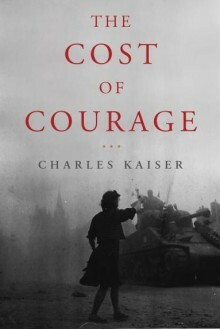 As Charles Kaiser highlights in the afterword to his book The Cost of Courage, many Americans know close to nothing about the French Resistance and even forget about German sympathies of famous American appeasers, as well as anti-Semitic organizations blooming in the US in the 1930s. To remedy this amnesia, I highly recommend you read this suspenseful history book on the German Occupation of France during WWII and how one family, and all the French population, dealt with it. The author’s uncle happened to be among the many American soldiers hosted by French families for free in Paris after the liberation of the capital. Links developed between the Boulloche and the Kaiser families. But it took a few decades for Charles to get to know the whole story. This book is the fruit of his research, based on Christiane’s diary (she is still alive), on interviews of many members and friends of her family, and on historical documents, some even declassified at the author’s request. Jacques and Hélène had four children, two boys and two daughters. The family perfectly exemplifies different ways of reacting to your country under foreign Occupation: the father and the older son, thinking mostly about the security of their family and ways of surviving, kept a low and prudent profile at their government jobs, while hiding and helping Jewish families on the side, whereas the younger son and the two daughters became extremely active in the Resistance, even living a totally clandestine life at one point. 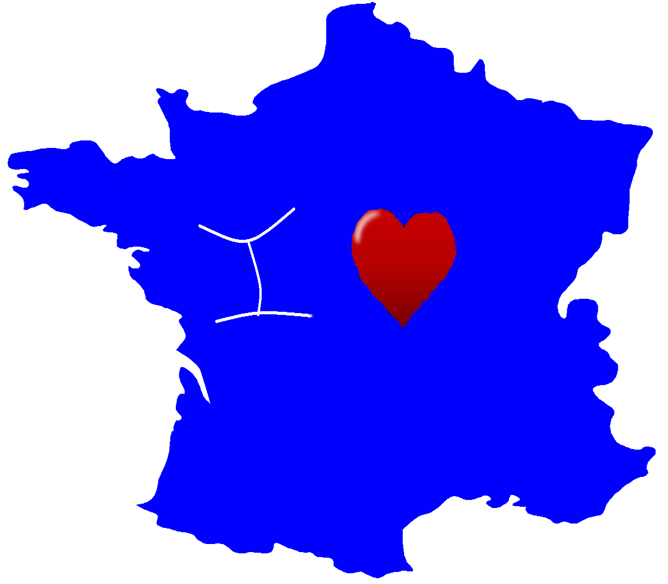 Rather than just being liberated by foreigners… France herself would rise up to take and honorable part in her own liberation. That, really, was what resistance was all about. I think this is indeed one of the main strengths of the book: to highlight the fact that, unless you are just imagining what a great hero you could be, once you are in that type of concrete situation you never know what you will do, and that there’s no real black or white behavior. Most French were indeed forced in their daily life to an objective “collaboration”, but at the same time they all listened to the BBC messages where De Gaulle was helping organize the liberation of France, and even hid British and American aviators to protect them. The author reminds his readers that the war was far from ended at D-Day. In fact, the Nazis multiplied horrific deeds after that, sensing the end close. It got even more dangerous for the Resistants, as the dramatic chapter 18 shows too well. Paris was even still bombed AFTER its liberation! Another good point is how Kaiser shows that what happened on the Russian and the North-African fronts were just as essential as Normandy for the outcome. There is also an excellent background economical and political presentation of Europe between both world wars. The book is extremely well researched and gives specific numbers of casualties – often staggering! It includes a few black and white pictures. Emotionally intense at times, it reads very easily and even like a page turning thriller. It opens with a striking portrait of Paris at the end of the German Occupation. Some passages are totally nerve wracking and you can only be amazed at some coincidences (some would call them interventions from the Providence) saving some of the people involved. Dangers were coming both from the Nazis and from double agents in the Resistance groups. The last chapters of the book show the paths each of the surviving children chose after the War, and the impact these terrible years had on them. It is also about reactions to De Gaulle in the 60s, especially in the context of another war, the Algerian one. VERDICT: Reality can certainly be more gripping than fiction, as Kaiser shows in this masterful presentation of the German Occupation of France during WWII. Some French boys and girls in their twenties dared everything to resist and fight back against their invaders. 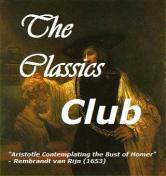 A page of history that English speaking readers can finally know more about. This heroic true story of the three youngest children of a bourgeois Catholic family who worked together in the French Resistance is told by an American writer who has known and admired the family for five decades. 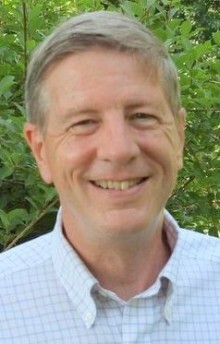 Charles Kaiser is a former reporter for the New York Times and Wall Street Journal and a former press critic for Newsweek. His articles and reviews have also appeared in the Washington Post, Los Angeles Times, Rolling Stone, New York, Vogue, Vanity Fair, The Guardian (UK), and New Republic, among other publications. He grew up in Washington, D.C., Dakar, Senegal, London, England, and Windsor, Connecticut. Since 1968 he has always lived on the Upper West Side of Manhattan, except for two and a half years he spent in France to research this book. 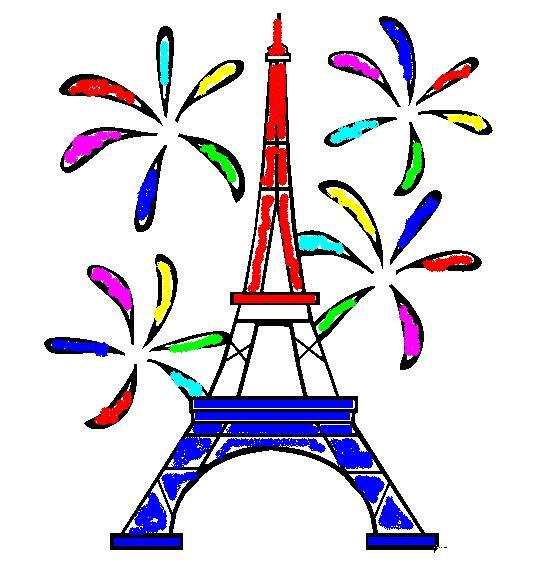 This entry was posted in French Bingo, I Love France, Non-Fiction, Quotations, Reading Challenges and tagged Boulloche, Charles Kaiser, Nazi, Occupation, Paris, Resistance by WordsAndPeace. Bookmark the permalink. You make a good point about our selective memory! As an American, I think it’s important to read books that take an honest look at the way our country has acted in the past. Otherwise we’ll just keep making the same mistakes.